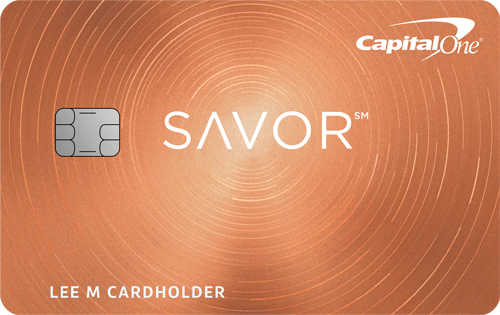 Capital One has positioned the Savor Cash Rewards Credit Card as a very unique dining and entertainment card, and the company tried to further underscore that point with an announcement today. 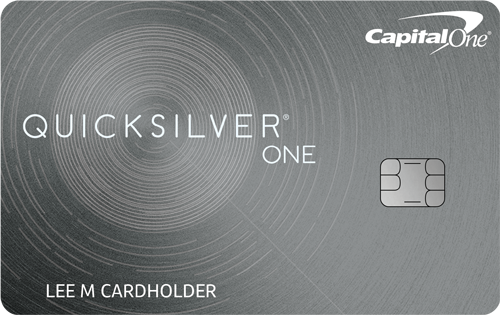 Cardholders can now earn 8% cash back for all purchases made through Vivid Seats when they pay with their Savor card. The offer is good on the total ticket purchase, including taxes and fees, and is available through May 2020. Vivid Seats is an online marketplace for concert, sport and theater tickets. They offer a 100% Buyer Guarantee to ensure the validity of the tickets sold on their platform. Most of their tickets come from professional ticket resellers and pre-screened individual sellers. Vivid Seats competes with Ticketmaster and StubHub, and is now the official ticket provider for ESPN’s digital platforms. 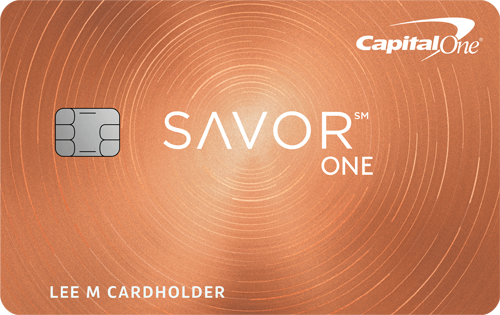 The Capital One Savor card offers unlimited 4% cash back on dining and entertainment purchases, as well as 2% cash back at grocery stores and 1% cash back on all other transactions. There is a $95 annual fee that is waived during the first year. 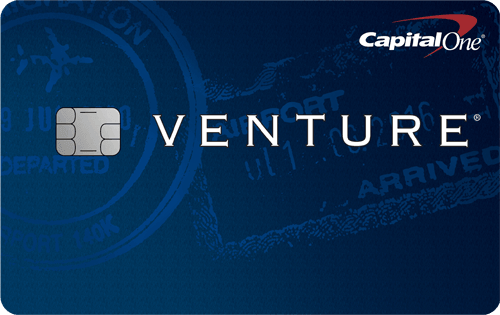 New cardholders can earn a $500 cash bonus after spending $3,000 in the first three months. The partnership with Vivid Seats comes just a few months after Savor launched a campaign with Postmates Unlimited. Now through December 31, 2019, cardholders can receive a free monthly membership to Postmates Unlimited, valued at $9.99 per month. Postmates waives the delivery charge for orders over $15.